I LOVE to entertain. Love it. 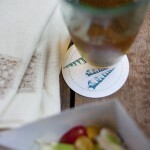 And I am always looking for fun beverages to serve my guests, aren’t you. 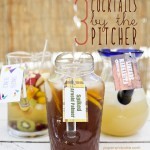 So how about a few recipes of perfect-for-summer big batch cocktails? 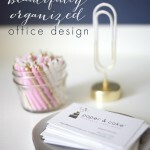 paper & cake office design : the big reveal! I am so excited to share with you our freshly painted, newly organized Paper & Cake office design! This is a makeover 10 years in the making, and I couldn’t be more thrilled with how it turned out.